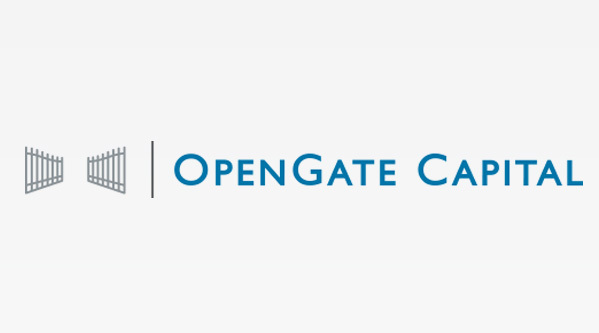 OpenGate Capital completes acquisition of AICO S.p.A.
OpenGate Capital, a global private equity firm, announced on the 12th November that it has completed the acquisition of AICO S.p.A. 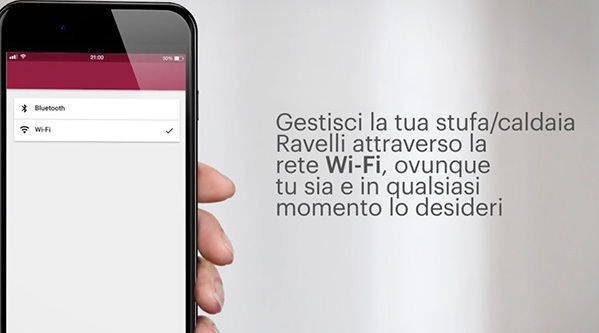 The new App Ravelli Wi-Fi allows you to manage your pellet stove or fireplace via Wi-Fi and Bluetooth, wherever you are and whenever you want. 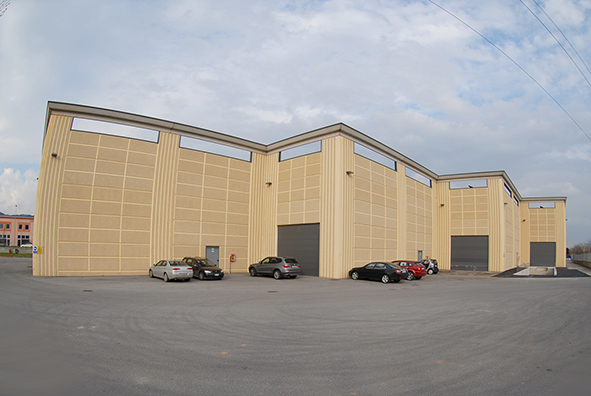 Ravelli Studio: Your home has never been so digital! 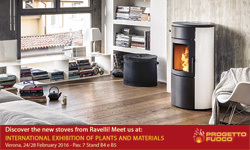 Ravelli, il fuoco intelligente, directly at your place! 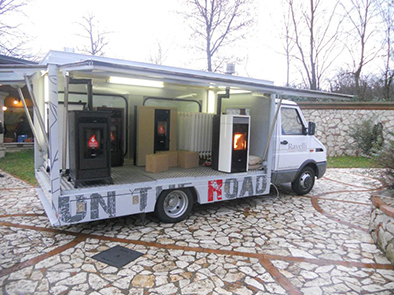 Place your stove wherever you want with the augmented reality experience, select model and colour suits your home. 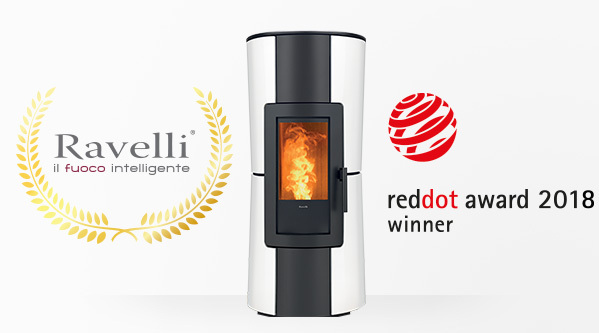 The Red Dot jury has issued the verdict: after individually testing and evaluating all the competing products, the INFINITY stove by Ravelli received the prestigious Red Dot Design Award for highquality design (Home and seating furniture category, Stoves subcategory). The award is a true quality brand internationally recognized since 1955 and only awarded to products that respond to the objective of “In search of good design and innovation”. 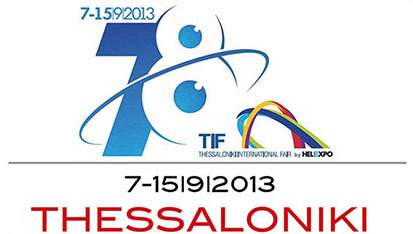 In 2018, over 6,300 objects were presented at the competition by designers and manufacturers from 59 countries.